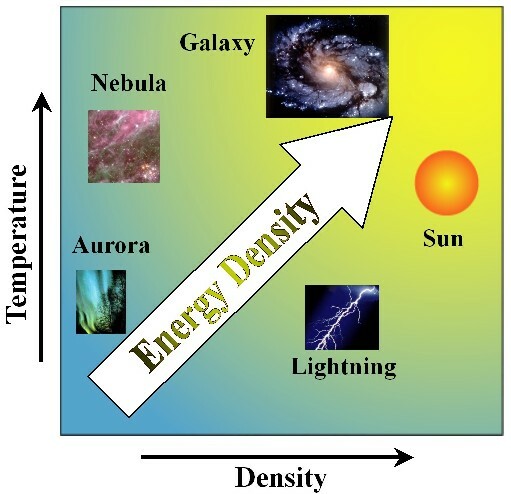 Extreme Energy-Density State (EEDS) is a state of extremely high temperature and high density, which does not exist naturally on the earth. By creating EEDS in the laboratory, new fields of applications become possible such as in material synthesis, light-source develop- ment, waste-disposal and flue-gas treatment, etc. 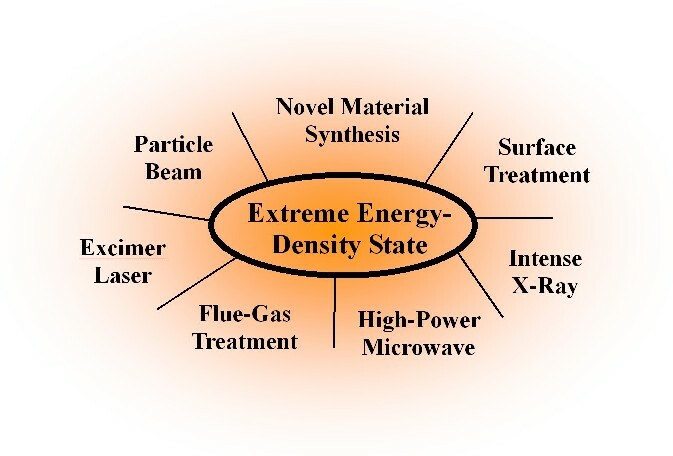 In Extreme Energy-Density Research Institute (EDI), the only research institute on EEDS in Japan, research and development are accomplished on generation and applications of EEDS.